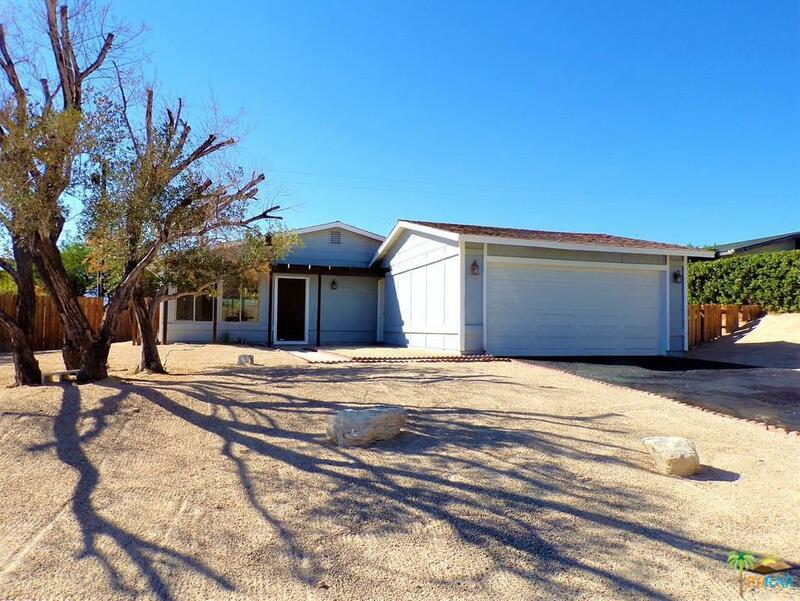 Come and get the ultimate deal with this 3 Bedroom / 2 Bath upper hillside home! 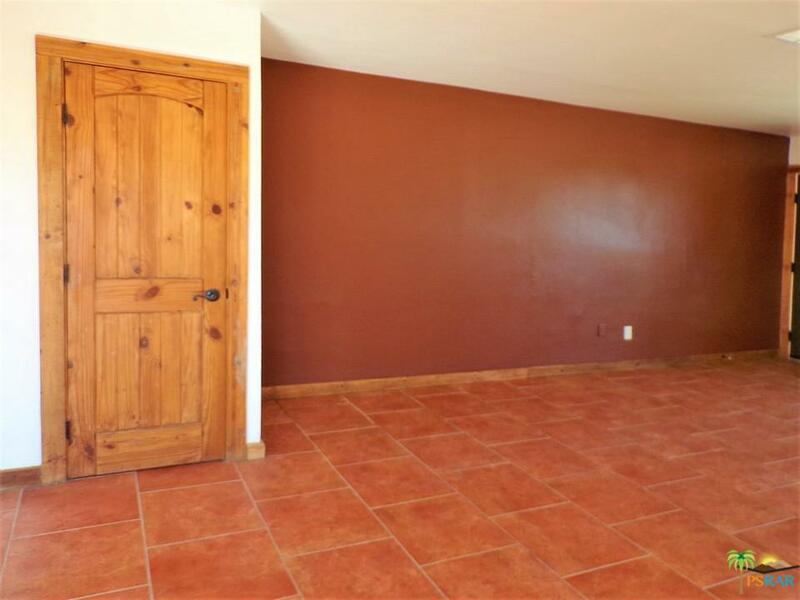 At 1470 Square Feet, you have plenty of room to grow in. 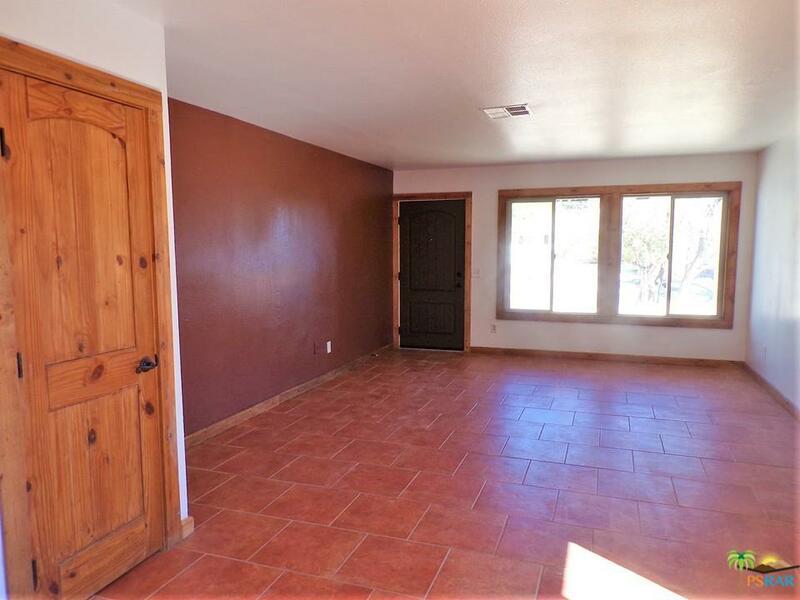 The home has had new paint inside and out, carpeting, ceiling fans, lighting, microwave, Stainless Steel French sink in the Kitchen, Hot Water Heater, overhead Garage Door, and more installed in the last few months. The views from here are great, being well above Mission Lakes Boulevard in the historic Wardman Heights neighborhood. Inside you will find beautiful wood baseboards and doors, a Great Room combo, ample Baths with custom Copper sinks, ceiling fans in every Bedroom, a walk-in Closet with closet built-ins, linen cabinetry, and a large double head walk-in Shower in the huge Master Bedroom. 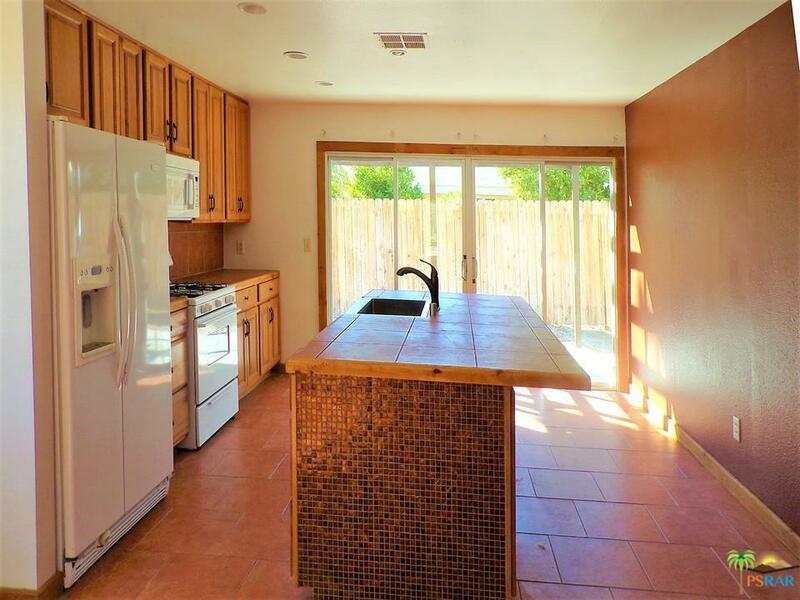 The Kitchen has all appliances and large central Island. Outside there is ample space to create your own feel. Get it today! Sold by Vanessa Sanchez BRE#01453401 of Windermere Homes & Estates. Listing provided courtesy of Robert Greer DRE#01453401 of Greer Viney Group and David Viney CA DRE# 01453386 of Greer Viney Group.